If you have been affected by hail, we know you’re dreading the process of dealing with getting your property repaired. The process can be inconvenient and overwhelming, but we will help alleviate the pain of it all. • We will send a highly-trained representative out quickly (almost always within 48 hours) to evaluate the damage and explain your options to you. • We will work with you and your insurance company every step of the way, from assisting with filing the claim, providing photos and other required documentation, to explaining the complicated system of getting compensation to repair your damage. 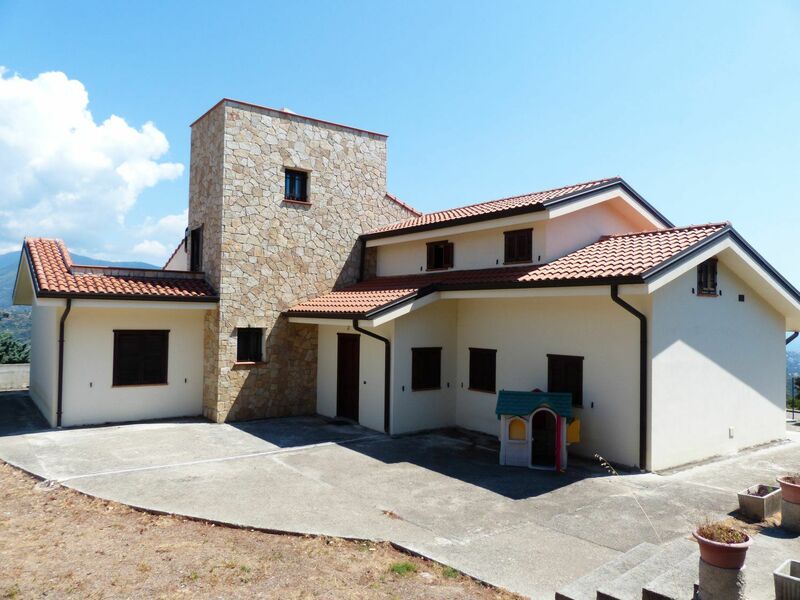 • We will send an experienced, licensed, trained, professional crew to replace the damaged areas of your property and provide you with the best materials, workmanship and warranties in the industry. • We will clean up the site, leaving you with a new roof, siding or windows and a sense of relief and satisfaction. We are sorry your property was damaged by hail. But we’re not sorry you called us to help, and you won’t be, either. 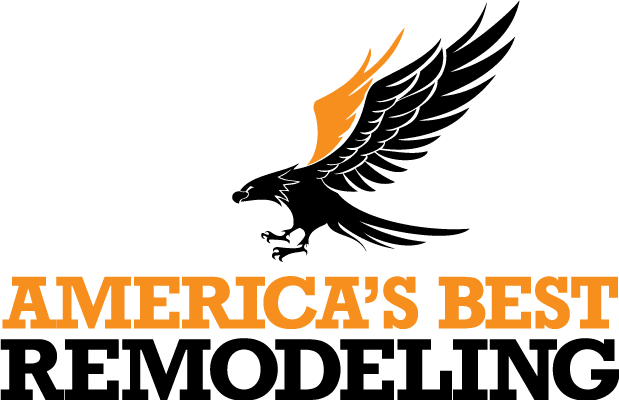 Contact America’s Best Remodeling, LLC today!